There are many examples of how not to give comps in a restaurant. 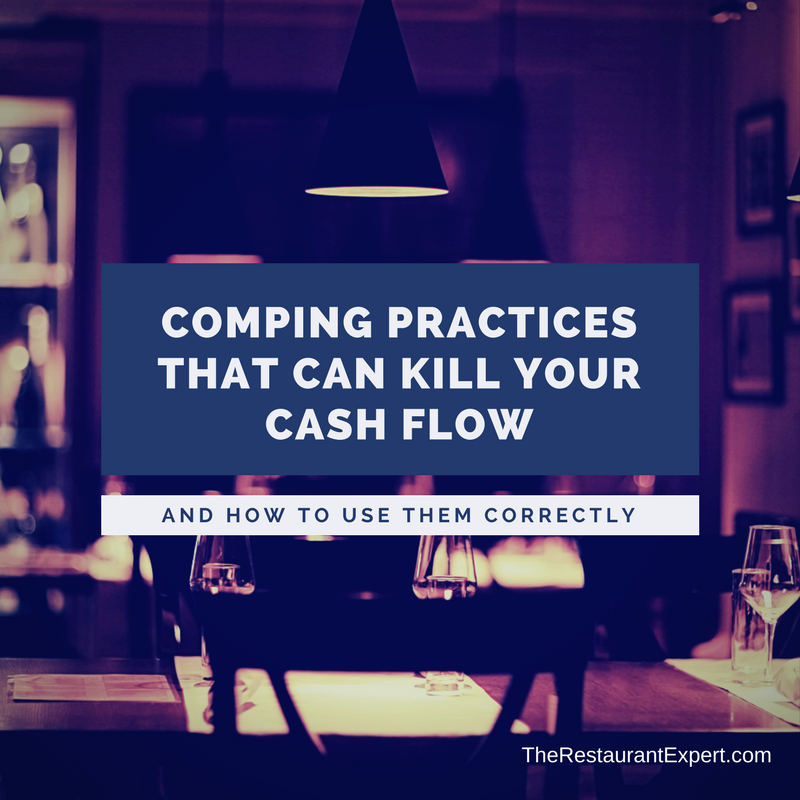 In a recent article about setting a budget for comps in a restaurant, I outlined how to use comps correctly in a restaurant, including setting a budget for comps. That might seem like “Restaurant 101,” but there are plenty of independent restaurants who give too much for free. Do you recognize yourself in these activities? It’s OK. You can fix it. Read the article on setting a budget for comps. 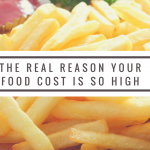 To read more about the importance of budgets read our free special report, Breaking Away from the Insanity: How to easily take control of your restaurant and make more money. Download it here.